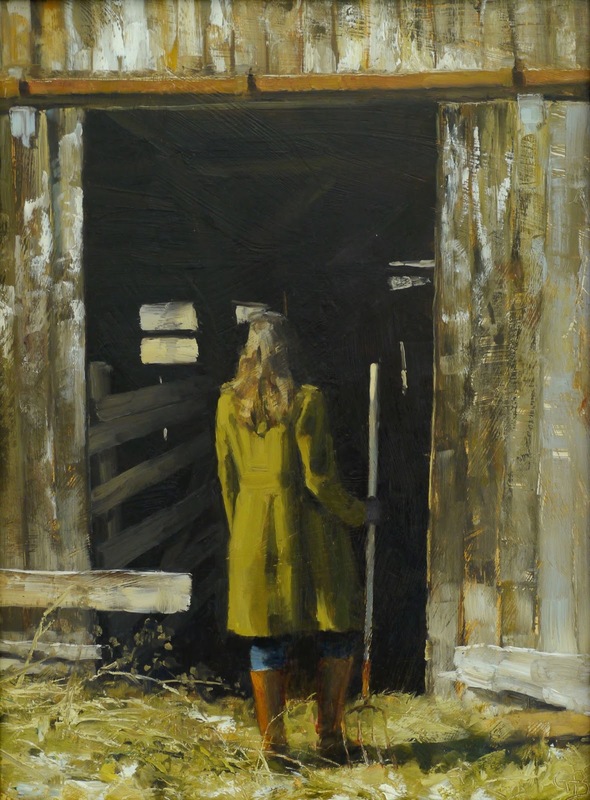 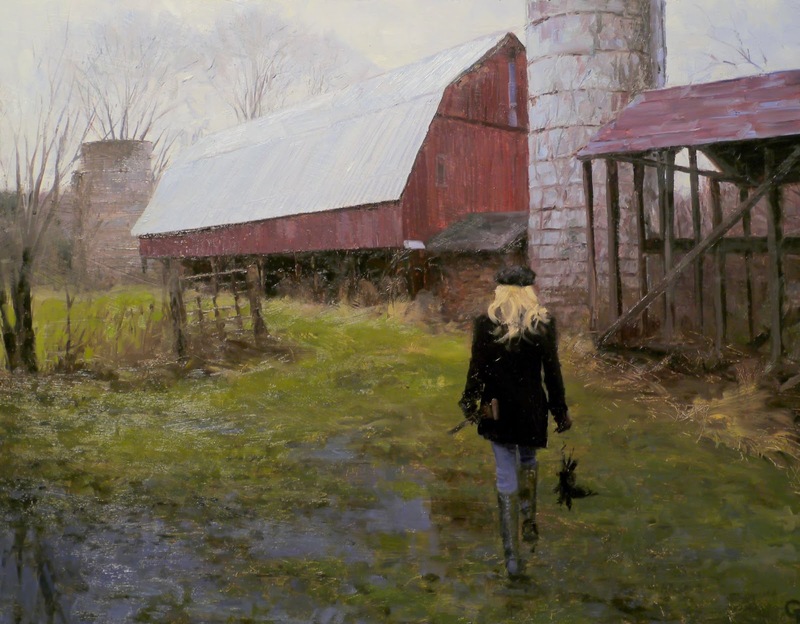 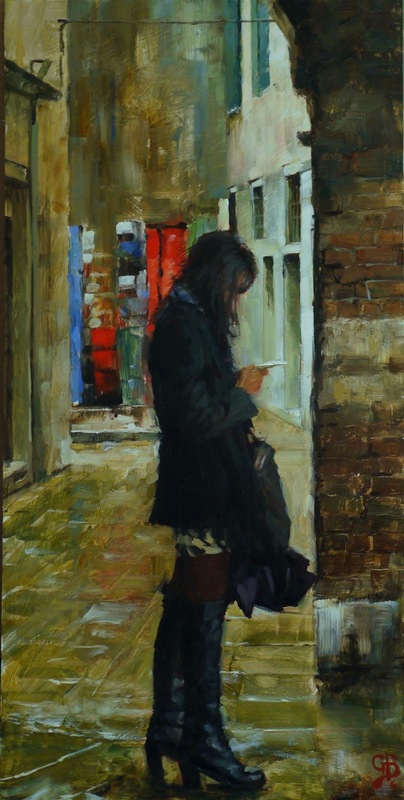 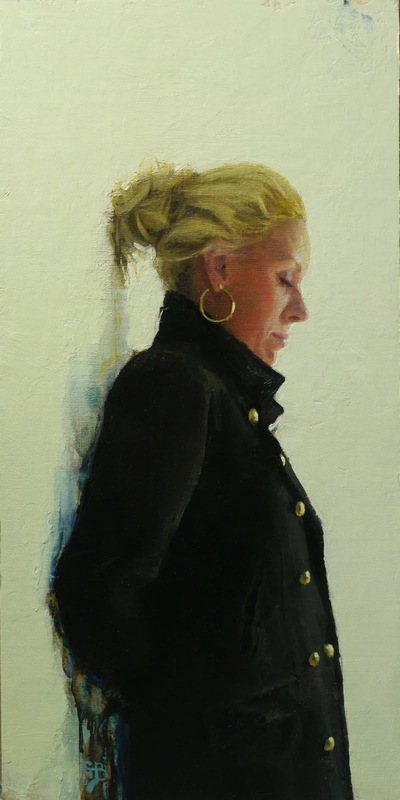 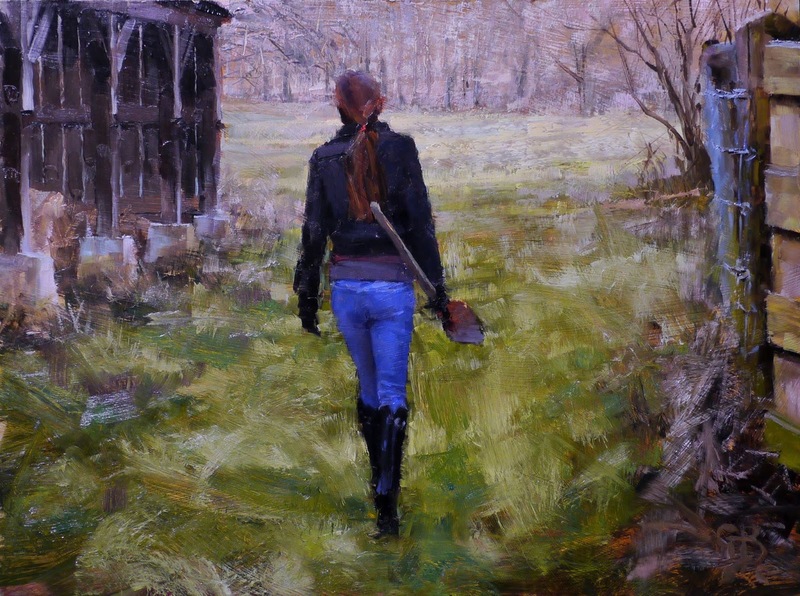 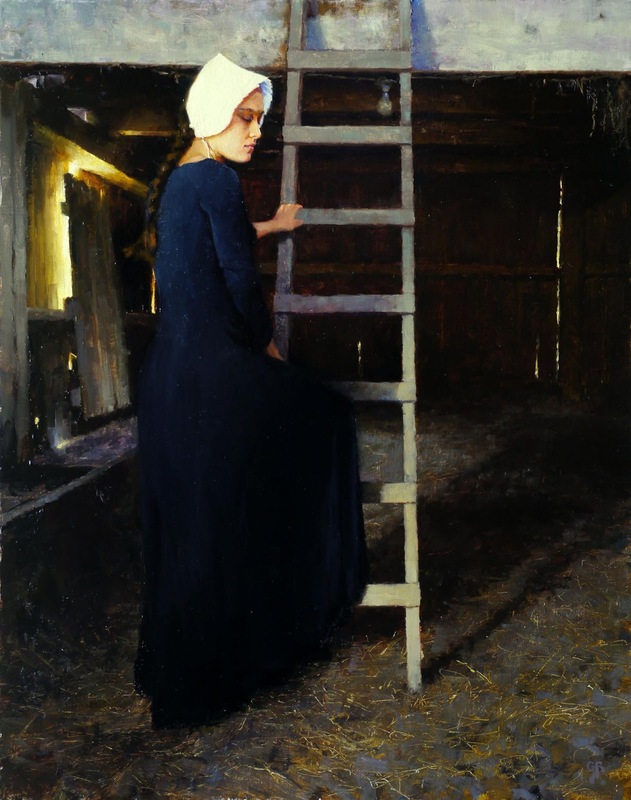 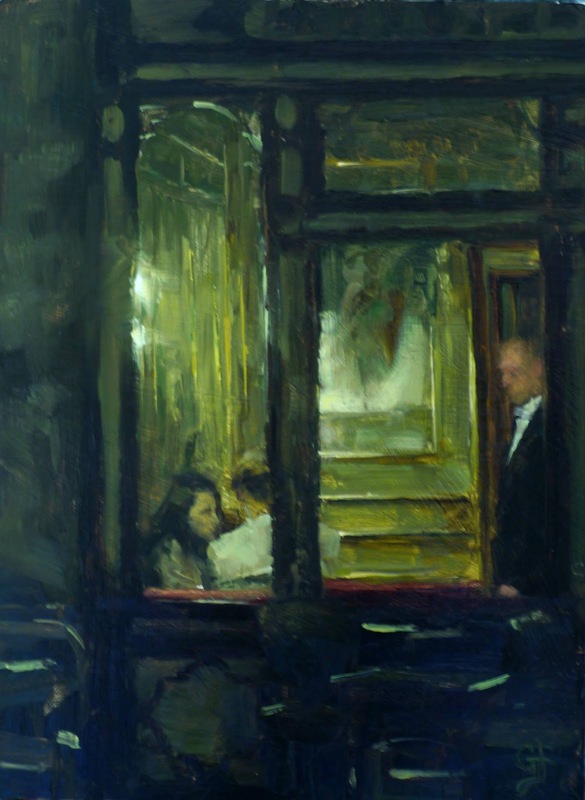 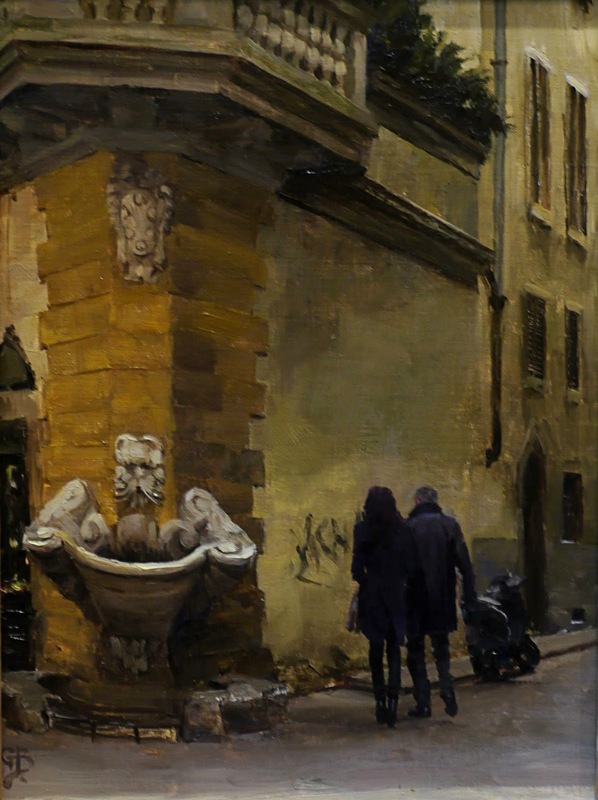 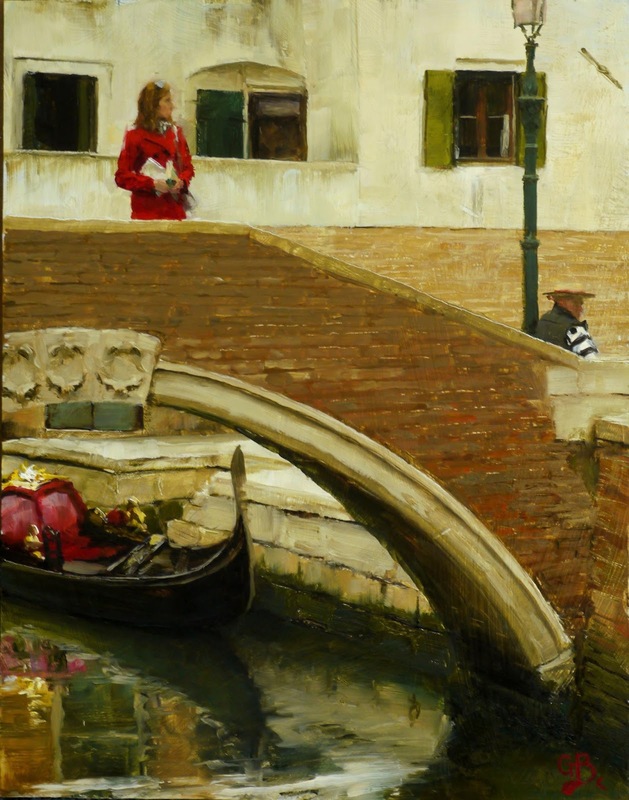 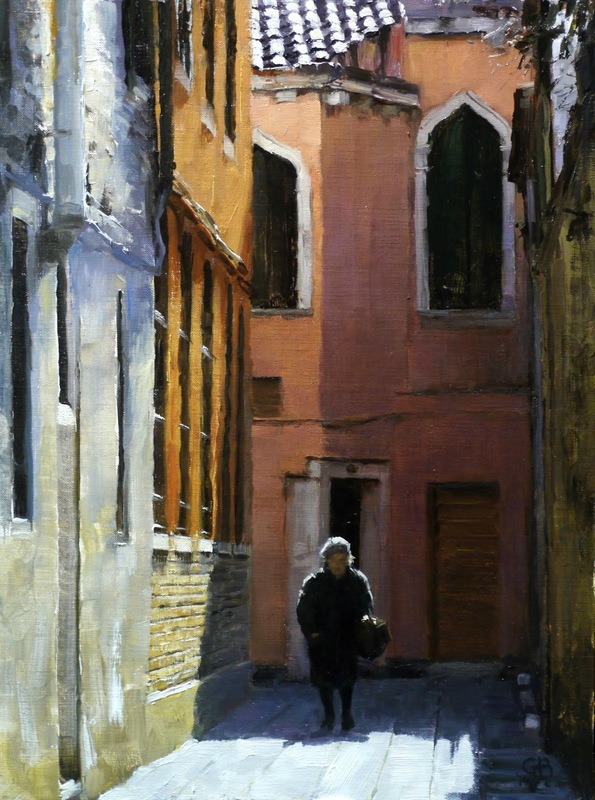 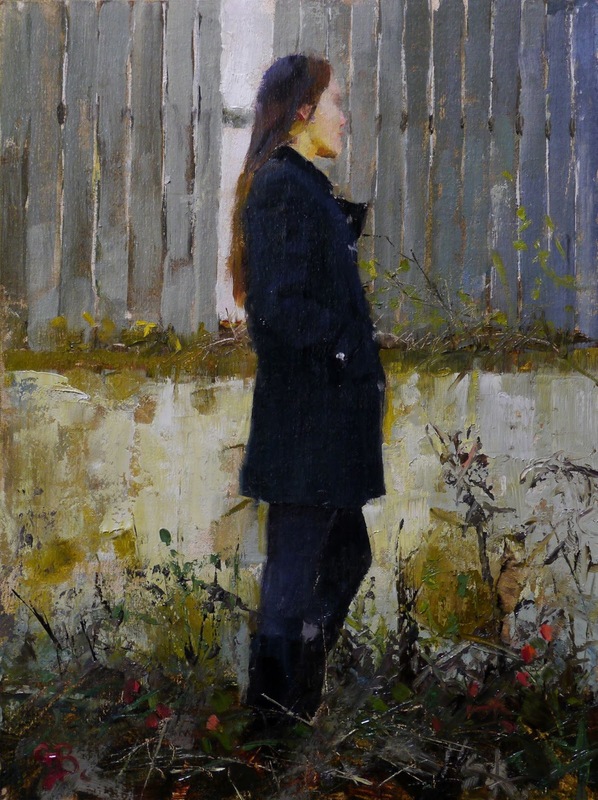 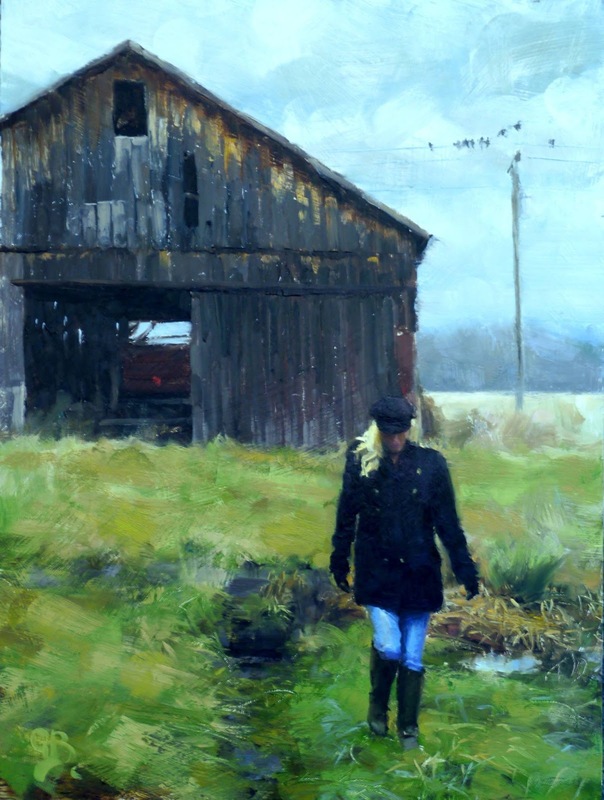 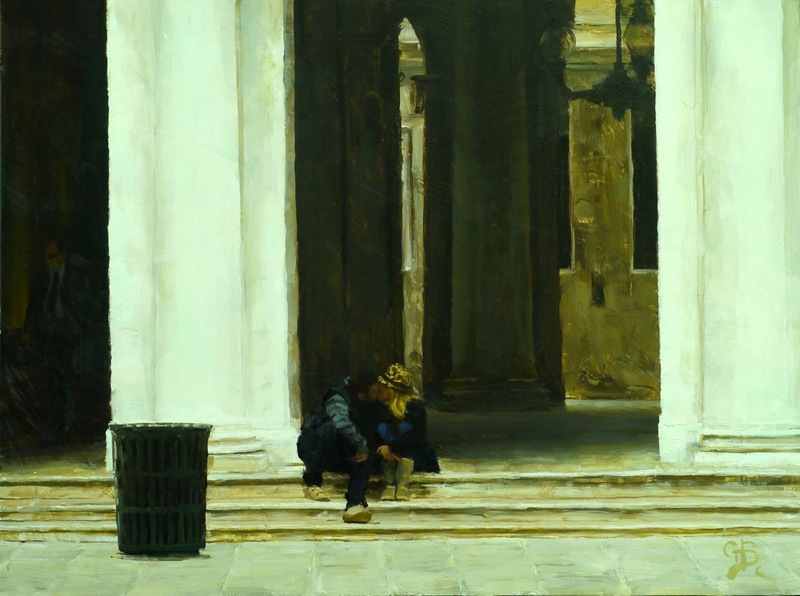 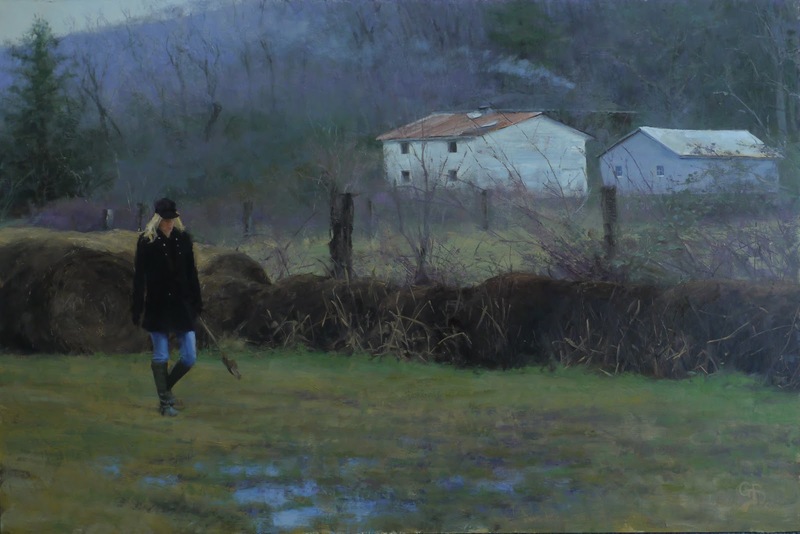 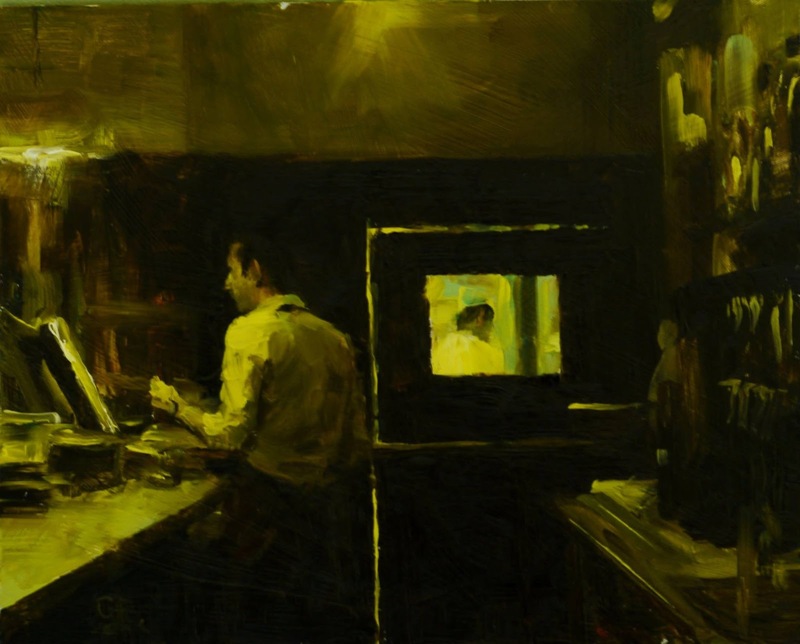 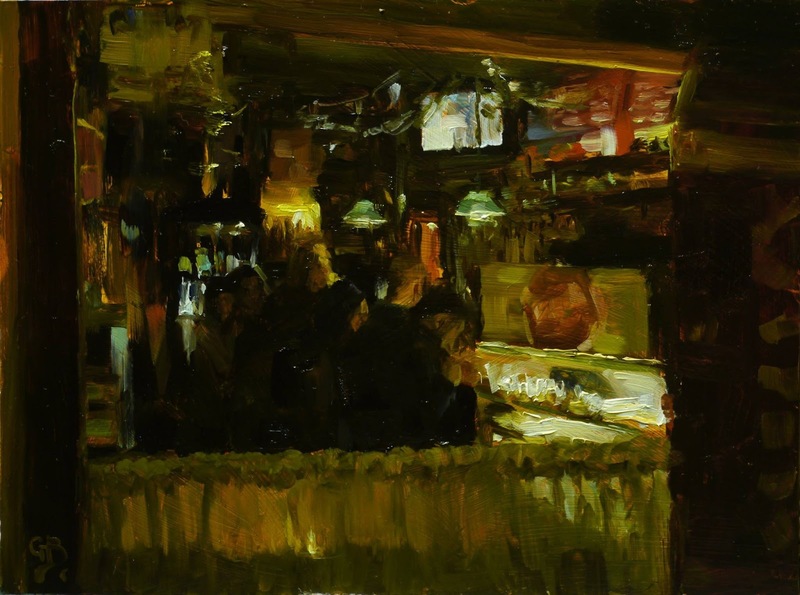 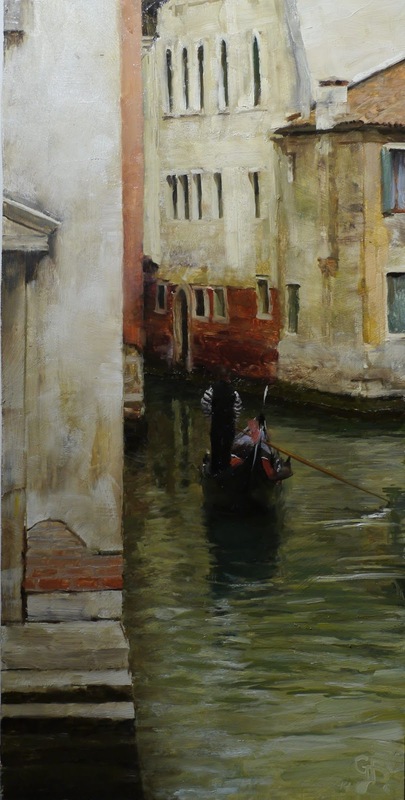 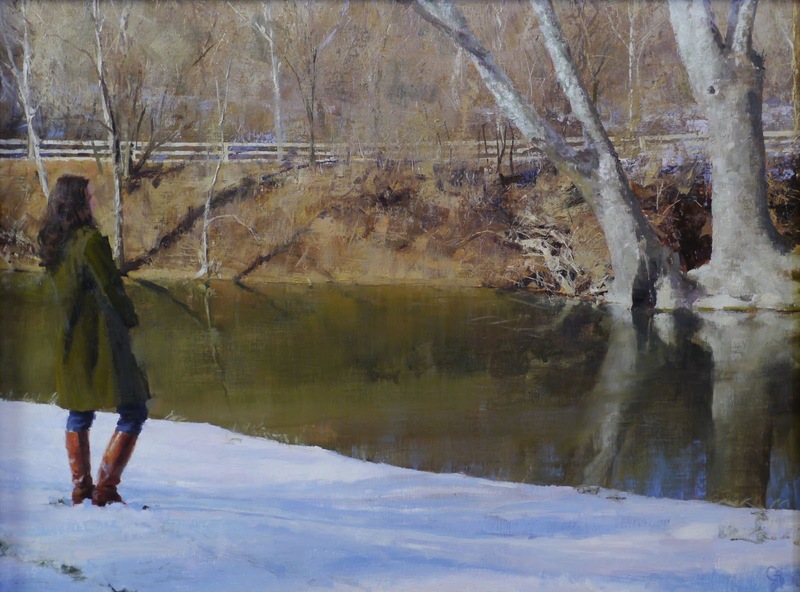 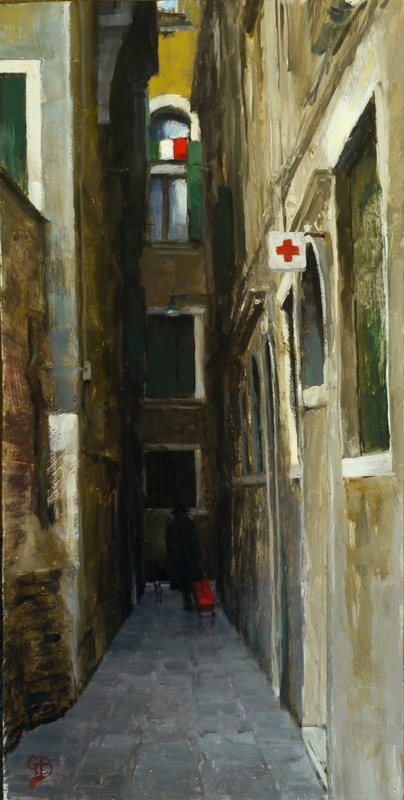 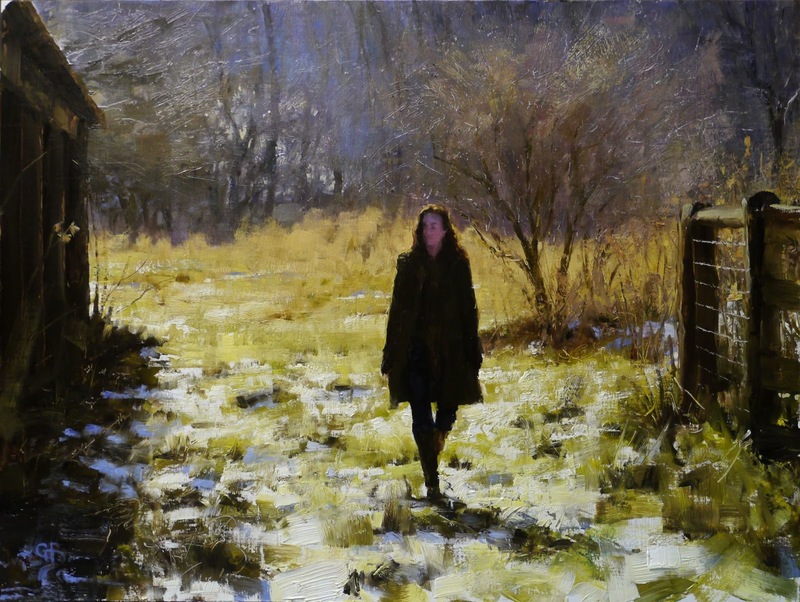 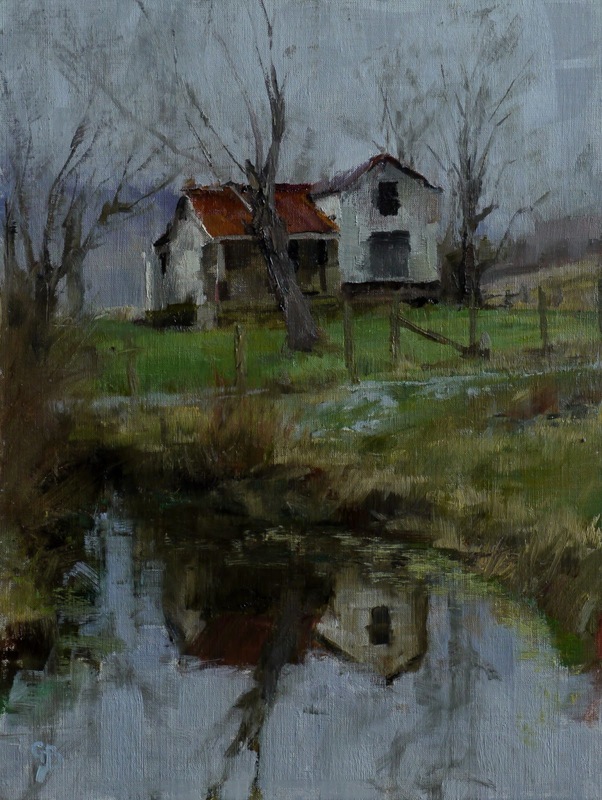 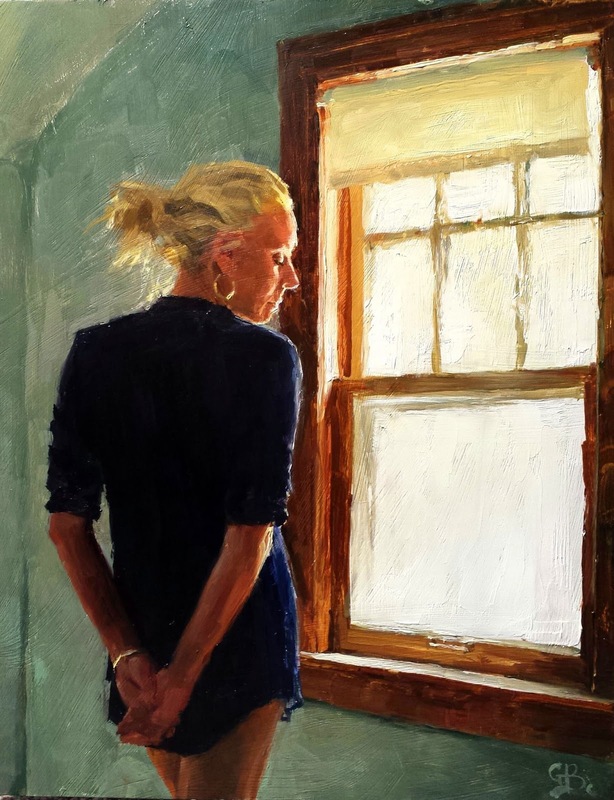 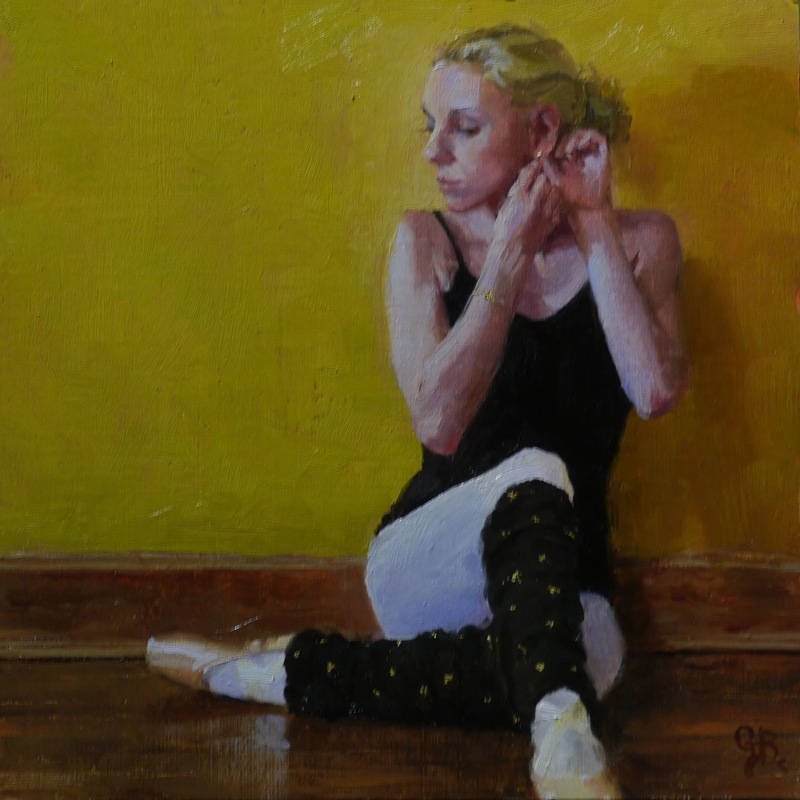 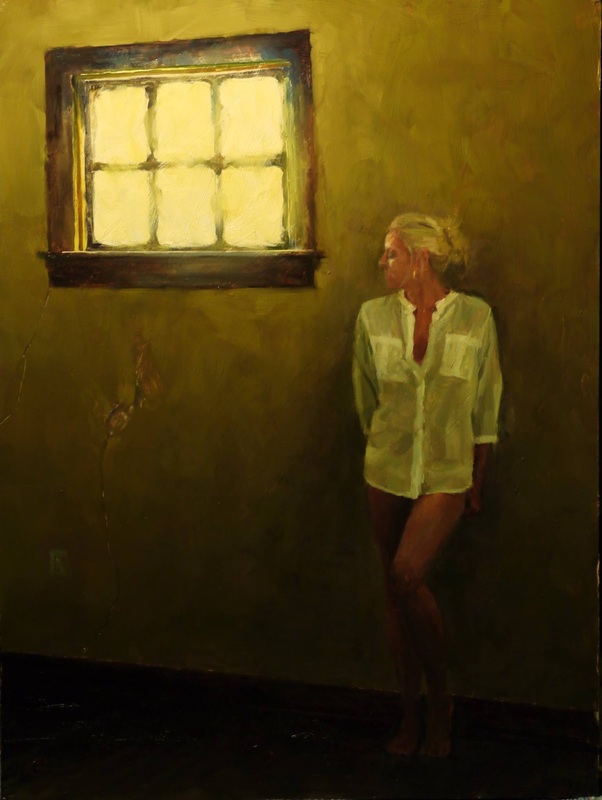 George Bodine is a versatile artist who works on both plein air and studio. 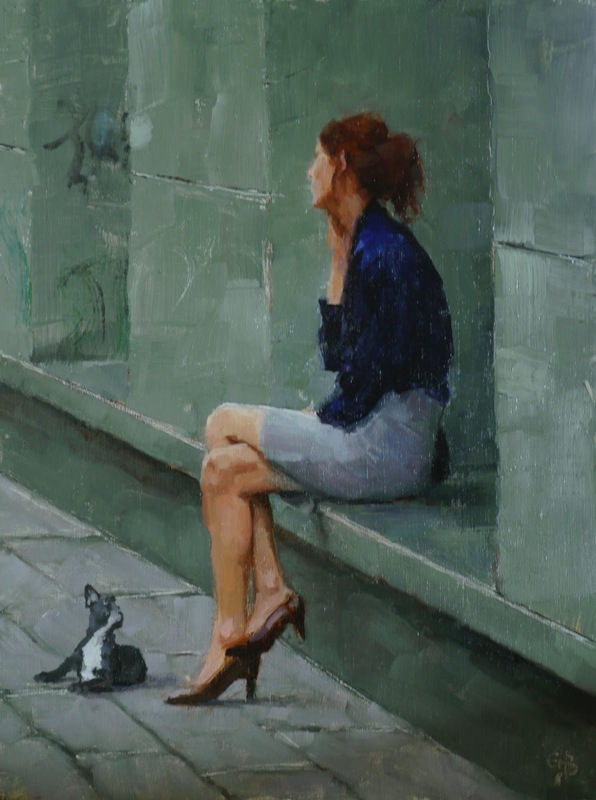 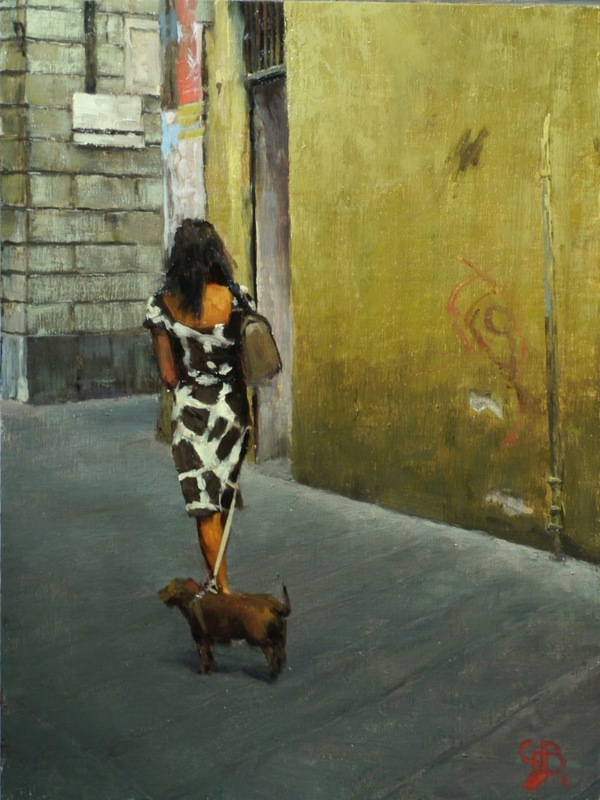 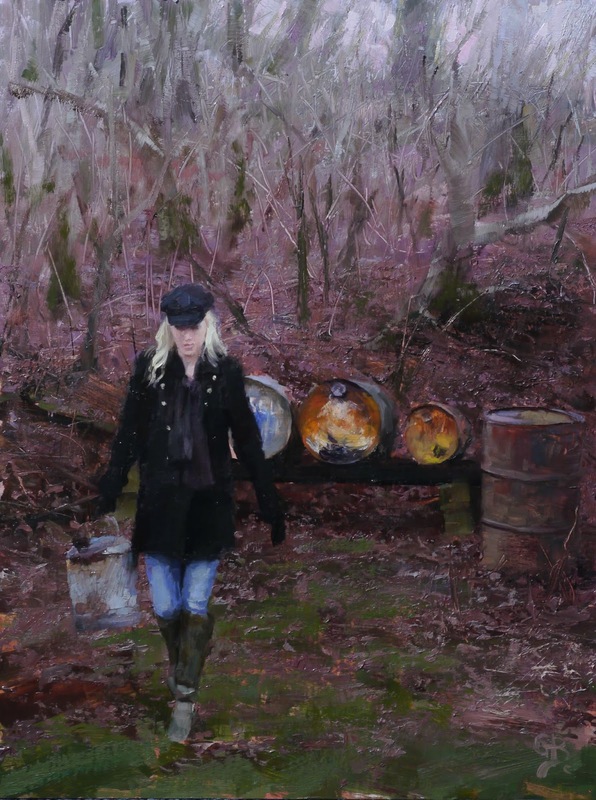 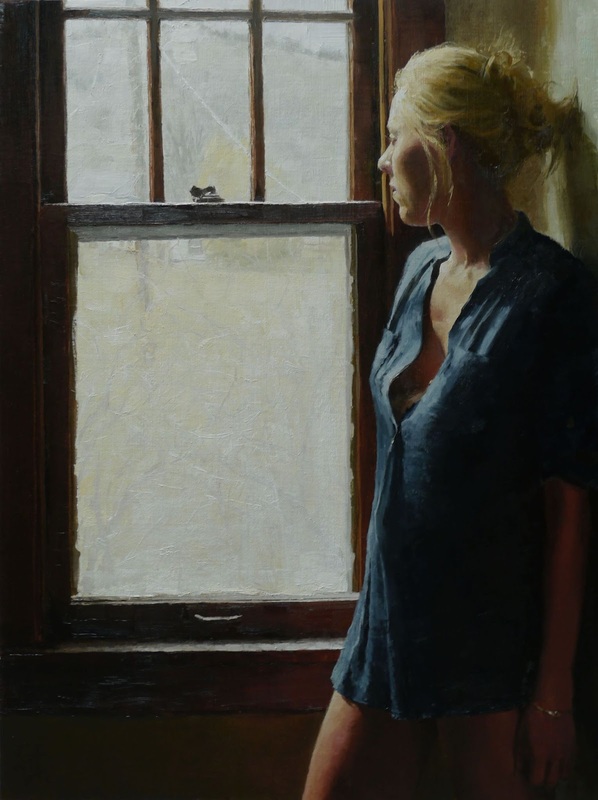 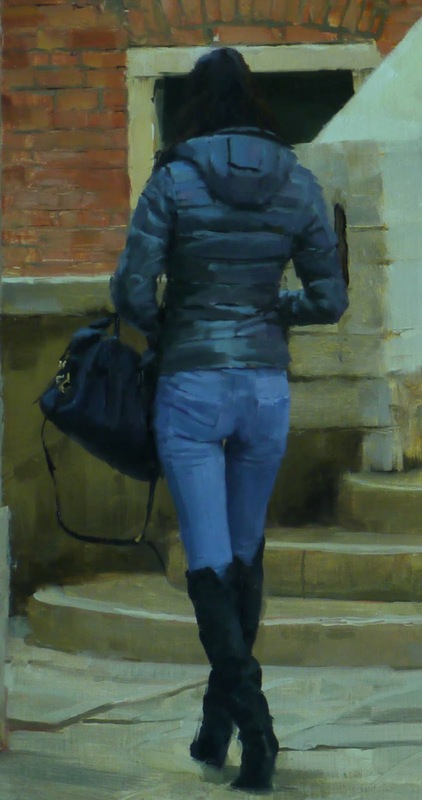 His art works are exclusively in oil colors and he loves to paint subjects like landscapes, people, cityscape etc. 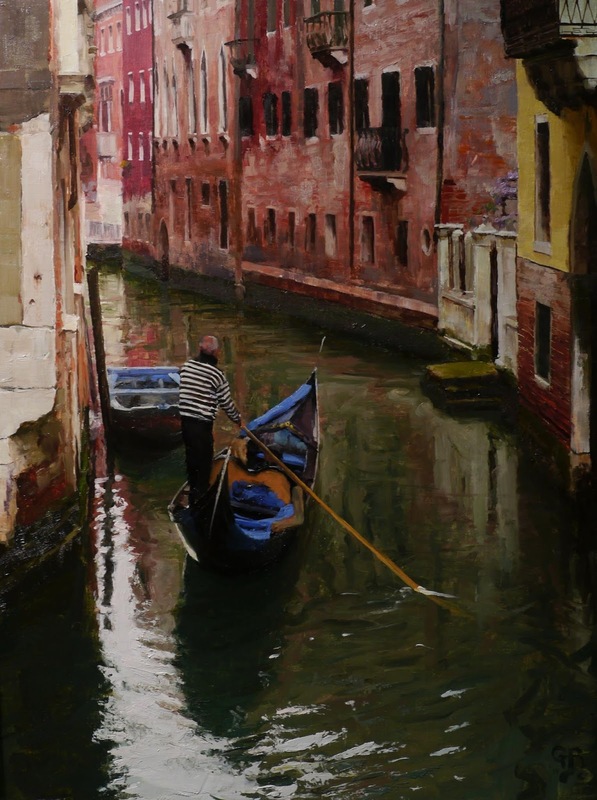 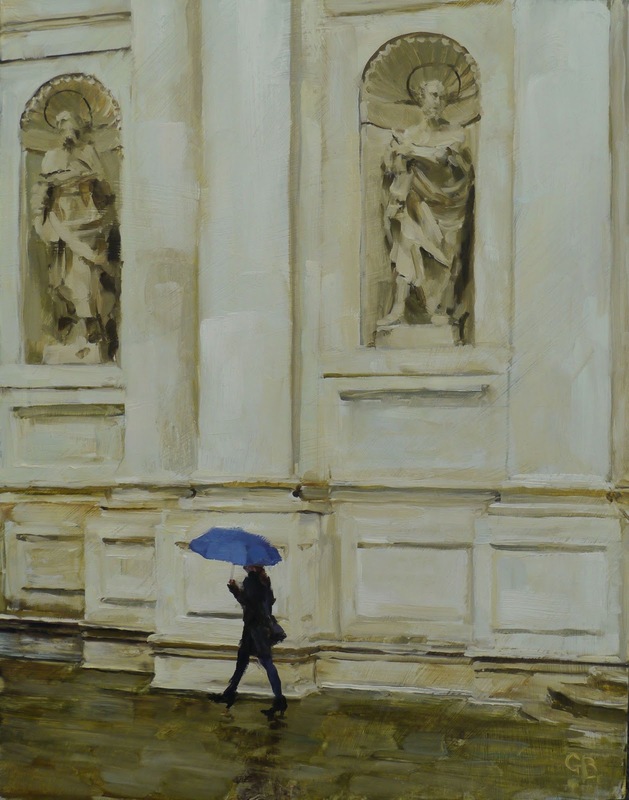 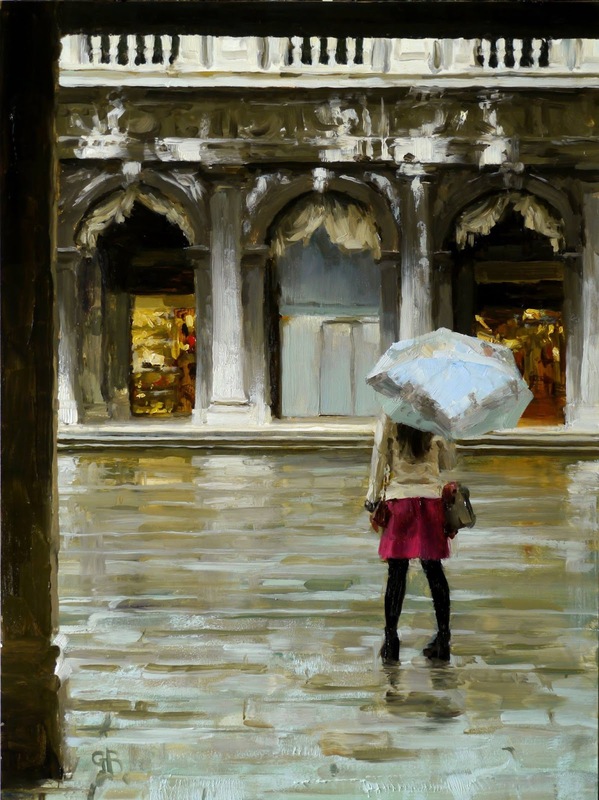 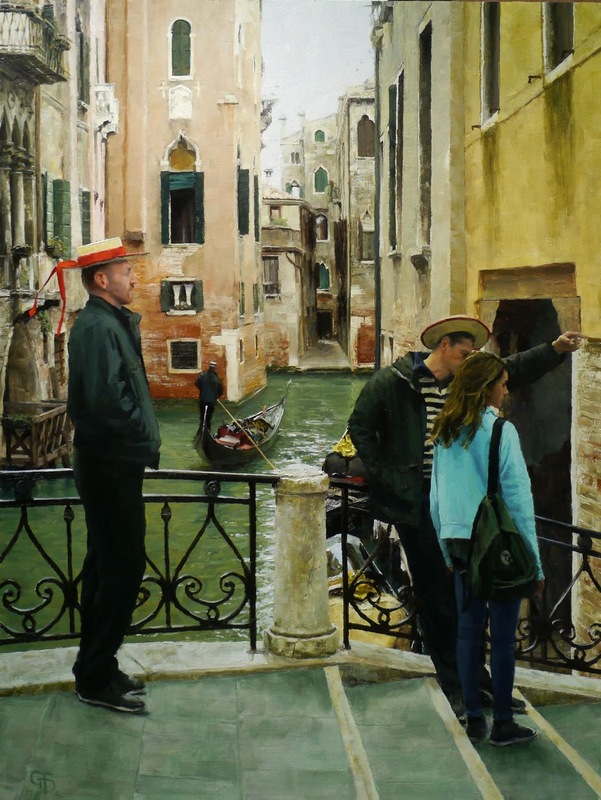 Currently he is travelling extensively in Europe and his paintings are hugely inspired by his travel experiences.